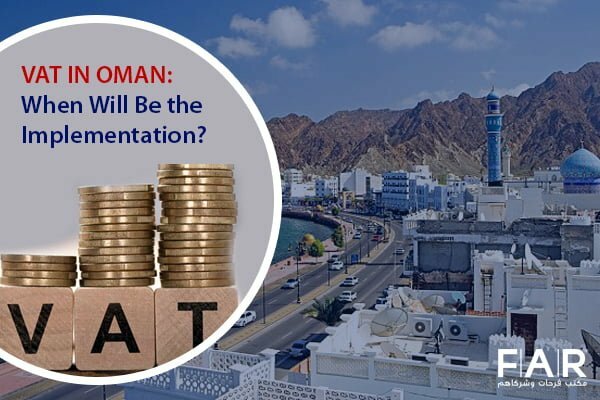 With the Federal Tax Authority (FTA) having various conditions with regard to the value-added tax (VAT) registration. Businesses have to be educated on these things in order to have their VAT registration in UAE in order. The FTA is supportive of the businesses to be in compliance with the law. Because of this, they have ensured that there are regulated individuals who can help them with their concerns with regard to the tax system. These people are the Tax Agents whom business owners can inquire from about their questions. The UAE has implemented the tax system with Excise Tax first last October 2017. It was followed by the VAT on the 1st day of January 2018. The other Gulf Cooperation Council (GCC) countries are expected to implement the same system soon. The government requires businesses with supplies that exceed AED 375,000 to register; however, those that do not meet the voluntary registration threshold of AED 187,000 are not required and allowed to do so. VAT Registration in UAE is Continuous? 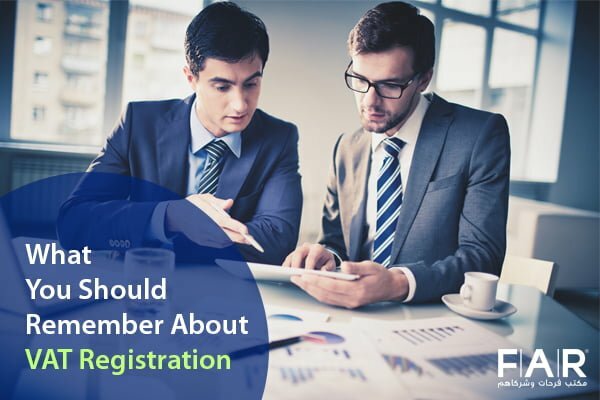 Whether a business is starting, reaching the mandatory registration threshold, or just being late in registering, VAT registration in UAE is continuous. In the event that a natural or legal person in business has supplies that reach AED 375,000, they are required to register for VAT. It is advisable that upon realizing that they have been having this amount of taxable supplies for over 12 months and expect to do so still in the next 30 days, they should go forward and register to avoid any penalties that can be demanded from them. A business can transact immediately after receiving their TRN because this is verifiable using the FTA website. The VAT registration certificate is not important for businesses to trade. The TRN will do. This is done through the continuous concern of the FTA for the businesses’ compliance with the laws, as well as the avoidance of any negative economic effect because of being withheld in trading due to waiting on VAT registration certificates. Businesses that are not registered with the FTA are not allowed to have their goods and services be taxed. They cannot issue tax invoices as well. However, these businesses are still expected to pay the tax on their imported goods. Companies that violate this will face administrative fines as per the VAT laws of the UAE. It was announced before that business that did not get to register before 2018 had been given a second chance to have themselves be registered and not be fined at all. However, this was only until the end of April. Taxable businesses are expected to have their taxes due from January 1, 2018 to be settled. What Documents Do You Need for VAT Registration? There are a number of documents that are needed by the businesses to possess and present for them to be fully registered for VAT. The ones that are listed below are simply the general requirements. These are what the government generally asks from the businesses. If they need further documents for clarification or verification, they will inform you so. This is because some additional documents may vary depending on the nature of a business, type of business, and other factors. Farahat & Co. is a regulated Tax Agent in UAE that offers VAT consultancy services in UAE. Our team that handles VAT registration in Dubai and caters to every Emirate is full of experienced professionals. We have 35 years of knowledge in the business industry, and within these years, we have successfully given solutions to the dilemmas of businessmen. Since we are knowledgeable in this area, our best VAT consultancy services can surely help you in handling this system. 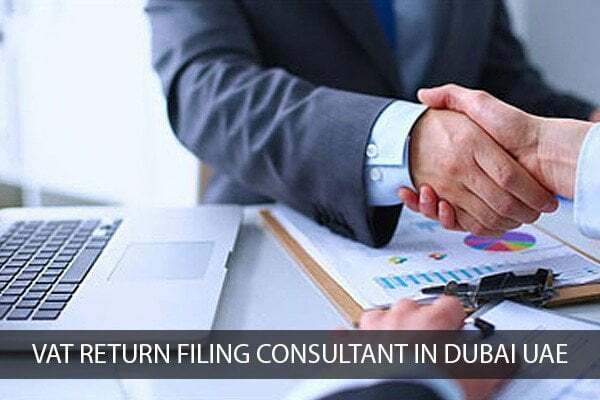 You can contact us now and book a free consultation with one of our team that takes care of VAT registration in Dubai and UAE. Previous Post Things to Know Before Outsourcing Accounting and Bookkeeping Services Next Post What is the difference between the TM and R?